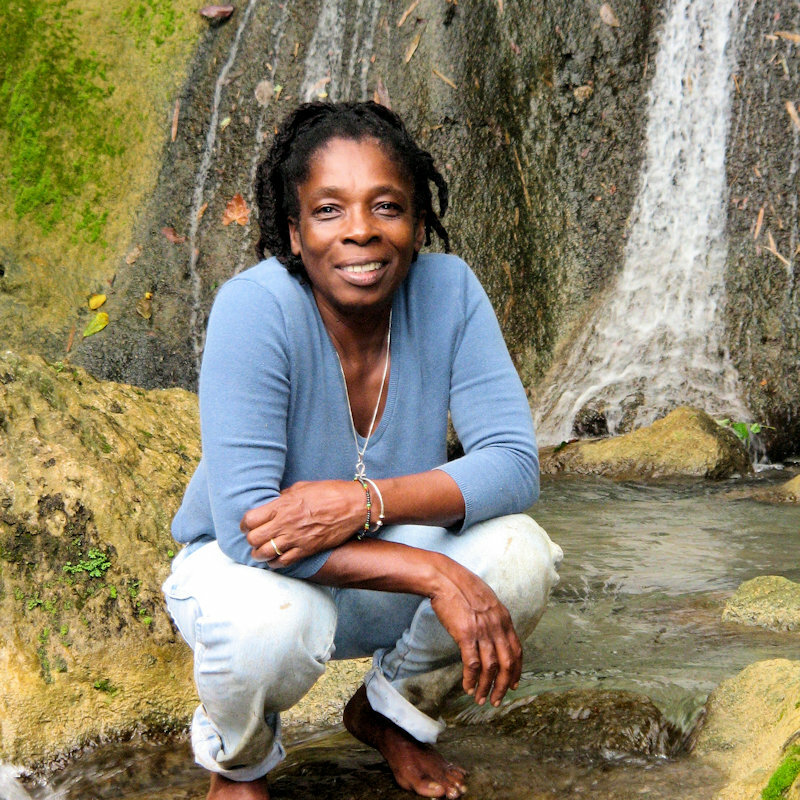 Ivelyn Harris is an herbalist, author and elder in her community in Jamaica. Ivelyn Harris is the Cultural Ambassador for the Windward Maroons, a traditional herbalist, author and elder in the Maroon community of Cornwall Barracks, Jamaica. Ivelyn is a descendant of Queen Nanny of the Maroons. who won independence from the British in the 1740s, before the rest of the island. Her book Healing Herbs of Jamaica highlights the Afro-botanical legacy of her ancestors from the seaport village of Koromantse in Ghana West Africa as well as the native Jamaican plants that her African ancestors learned to use for survival. Ivelyn is dedicated to the continuation of her traditional wisdom – through writing, healing sessions, teaching, and the maintenance of a beautiful garden with 150 of her most important botanical allies. Come to the 2018 Afro-Botany Conference! Registration and information here.